marked improvement over 4.0 as far as usability, stability and performance. Frankly, this alone makes it worth dropping an email to Huawei to get into the beta program. 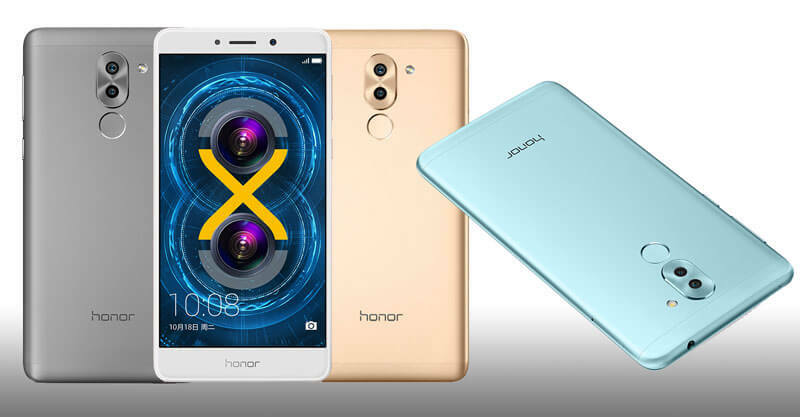 If you have an Honor 6X, email to join the program and are accepted, drop a line and let me know how it is performing for you.